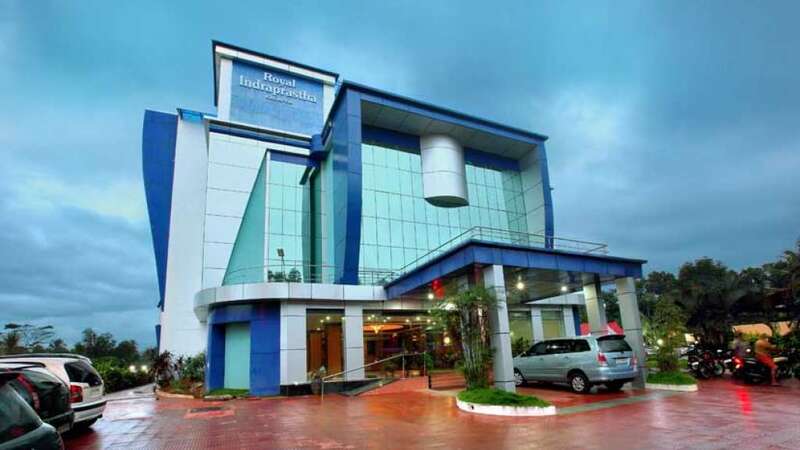 Proudly presenting a world class three star stay - The Royal Indraprastha. 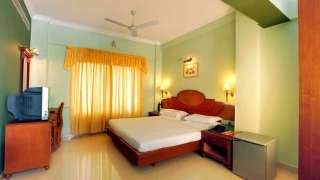 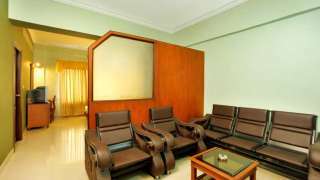 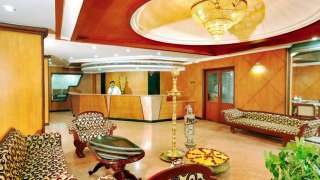 Right here in the heart of Thiruvalla on the Mannar Thiruvalla Road abides a heartland of umpteen luxury. Beside a vibrant looking lobby we have set a travel desk too. 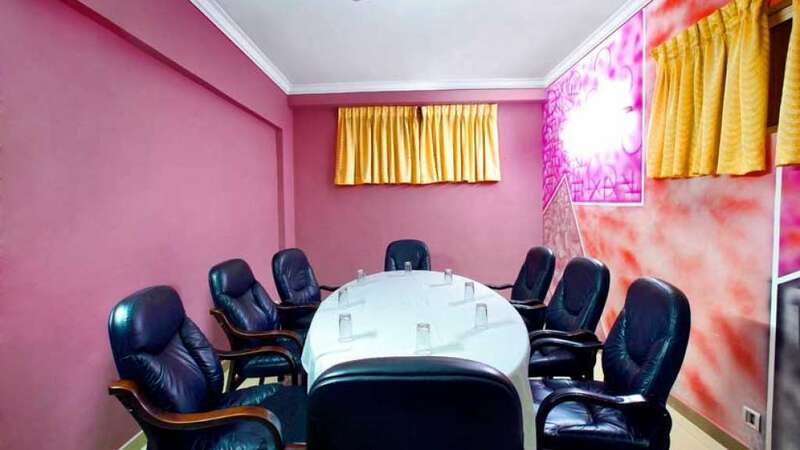 Your pre-planned business meet, a leisure stay with your family or just a trip to explore the mother nature; whatever it may be you just need to pick the spot. We will do the rest, so that you can simply rest. 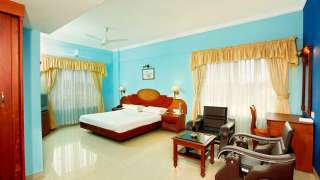 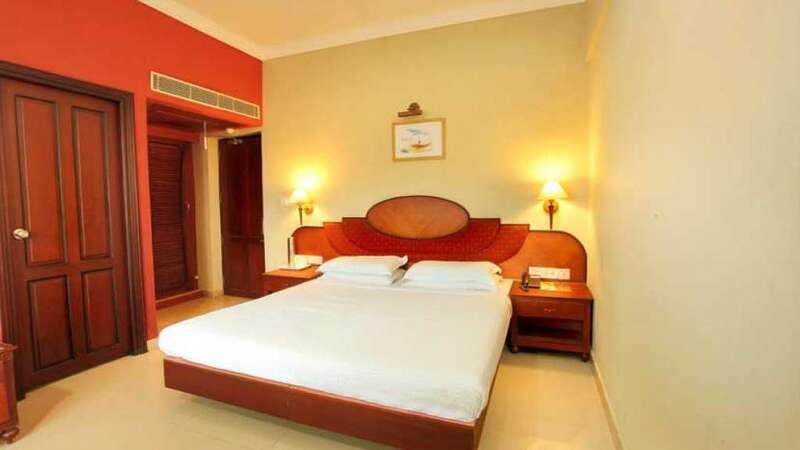 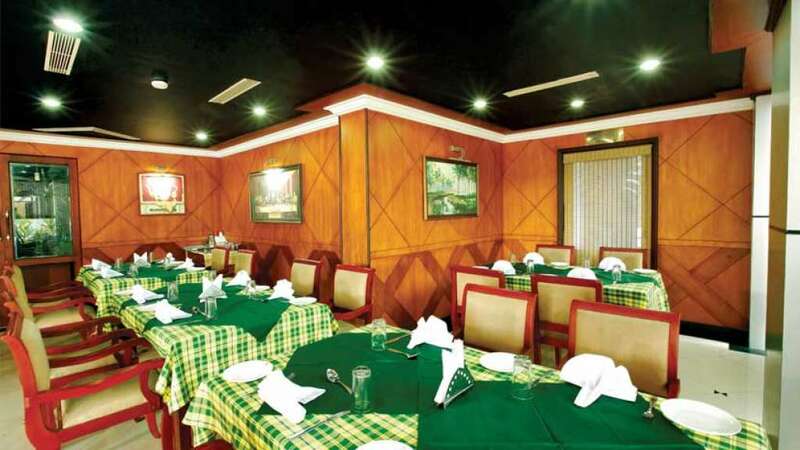 Deluxe and Suite rooms offering a deluge of heavenly bliss, all your dreams will turn real. 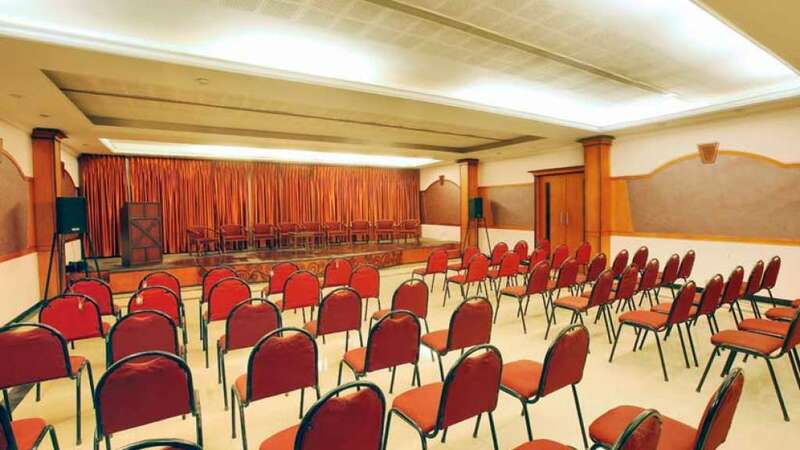 Built blending the modern facilities with the serene looking traditional decors, the rooms at Royal Indraprastha are inviting. The family restaurant - Samrudhi, the restaurant serving you the finest of food fantasies - Akshaya, all will pleasingly deliver your cravings.